Profile® Dip Station Storage has a rating of 4.71 stars based on 14 reviews. Tired of not having a good place to stash your Dip Station? Look no further than our Dip Station Storage rack! 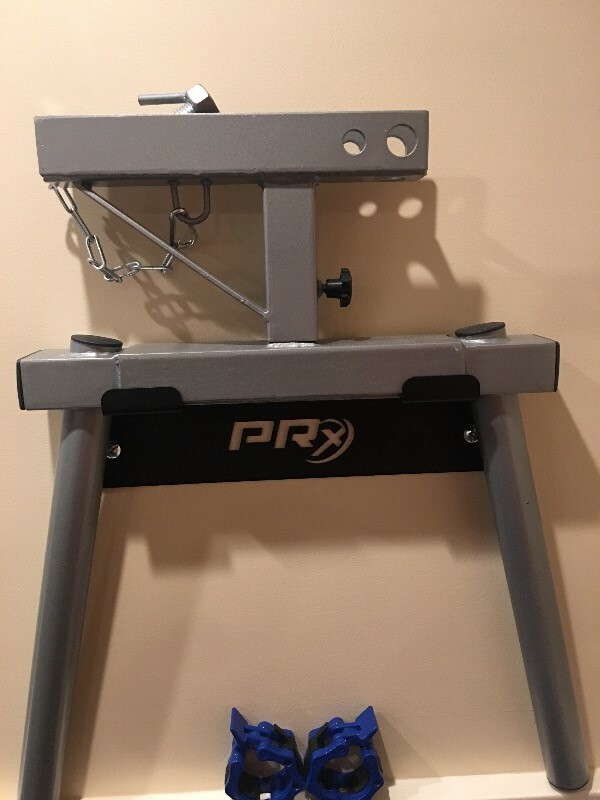 Perfect for any home or garage gym, just mount the rack directly on the wall between the rack uprights and get your dip station out of the way when you're not using it. 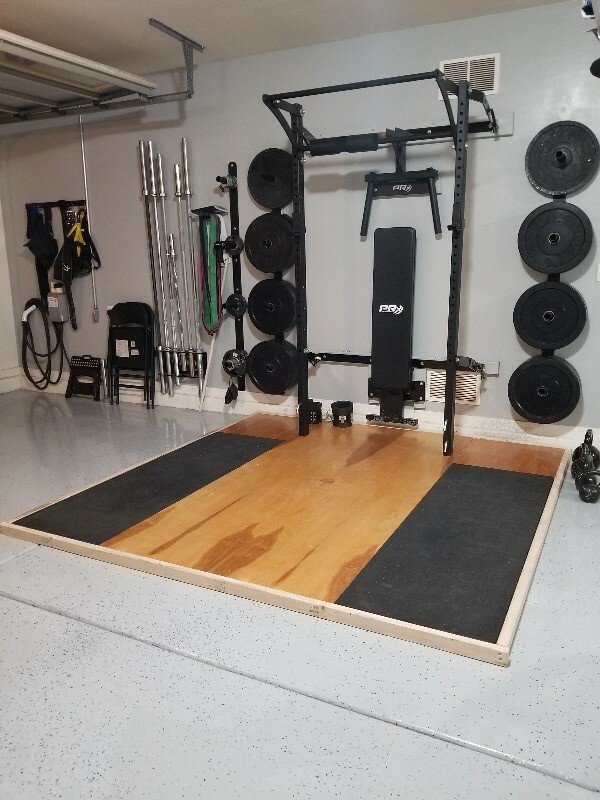 Works with both the Profile Dip Station and the PRO Dip Station﻿ (fun fact: the Dip Station Storage also works to store a flat utility bench, your rower, or your Spotter Arms - one arm per storage unit!). This dip station storage unit is solid. Works great. 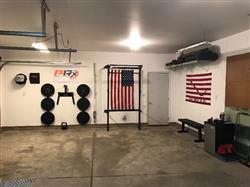 Have it mounted on studs in my garage. Fits the rogue dip station. Excellent quality and works well, so happy hardware is included with the purchase. It fits my non-prx dip attachment perfectly. This is a great company that makes quality equipment. Everything I’ve bought I’ve been happy with. 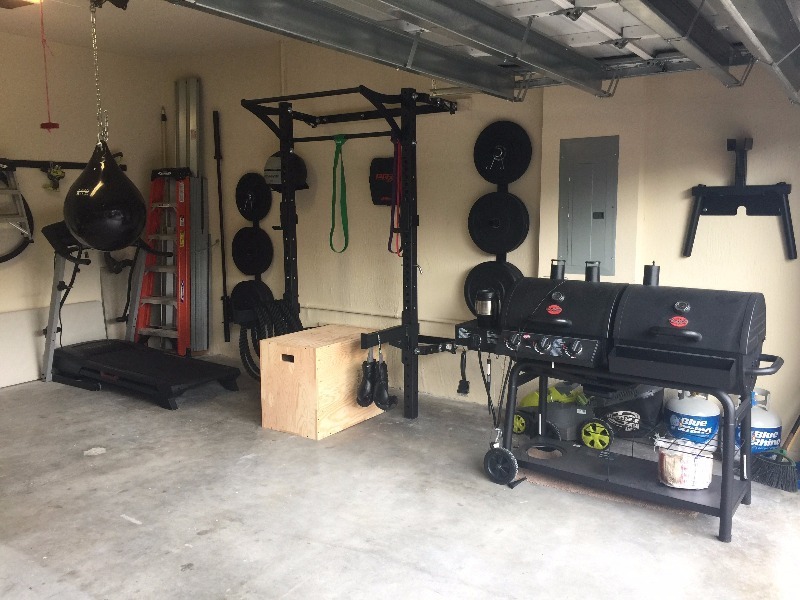 It’s sturdy and clean and a great addition to my garage setup. Great for the dip station and I also ordered two of these to hold my safety bars. For what this system cost it should be more stable. The post wobble when doing some exercises.